For all events, a gallery of high resolution images without watermarks will be available for download and personal use. 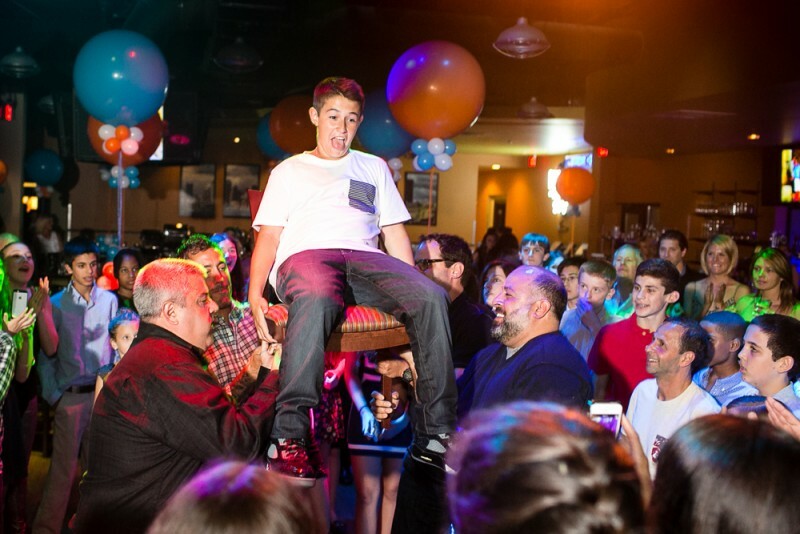 There is a lot of diversity with bar/bat mitzvahs and celebrations. For a specific quote tailored to your event, contact Christina.